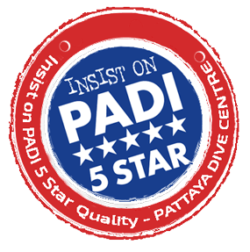 The Professional Association of Diving Instructors (PADI) is delighted to announce that David Wright has Achieved his 25 Year PADI Award! 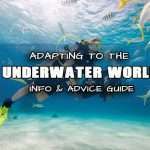 This award, signed by Drew Richardson, President and CEO of PADI Worldwide , is presented to recognize the achievements of those PADI members who have made long standing significant contributions to the growth and development of PADI diving, and in that, the whole scuba diving industry its self! 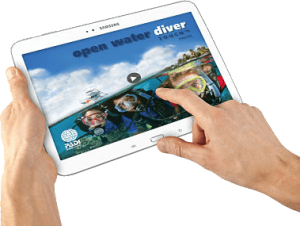 The Professional Association of Diving Instructors (PADI) was first founded in 1966, that means that Dave has being a PADI professional for half of PADI’s entire business life! 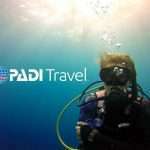 One which has seen PADI become the largest recreational diving membership and diver training organization in the world! 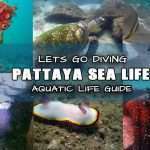 Managing Director of The Pattaya Dive Centre, a PADI 5 Star IDC dive facility, and PADI Master Instructor Dave, originally came to Thailand back in 1990. 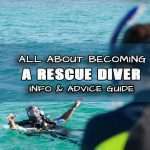 Dave, from Surrey in England, started his diving career in Townsville Australia in 1989 and whilst working on Magnetic Island in Queensland, Australia, he was fortunate enough have been selected to crew a vessel belonging to AIMs (Australian Institute of Marine Science). 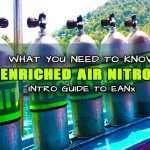 It was during these voyages around the world that Dave decided to return to England to become a PADI Instructor and share his love of diving with others. 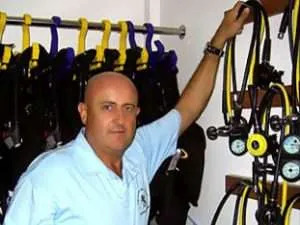 As a fully licensed Scuba Diver Instructor Dave was employed at the Jersey Water sport Centre in Bouley Bay Jersey, UK, where he worked for two summer seasons, with the winter in Pattaya, he then decided that he would stay in Thailand. 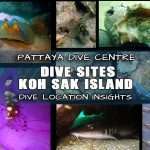 The Beautiful islands of Koh Samui, Koh Pha-ngan and Koh Tao were his home for the next two years working for Koh Samui International Diving School, the very first CDC centre in Thailand. 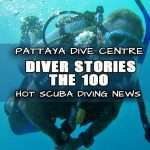 Dave returned north back to Pattaya where he worked for a number of dive centre’s gaining experience in the local dive industry. 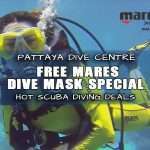 He was the original owner/partner of Aquanauts for two years then opened and managed Mermaids Pattaya in 1999, a few years later he decided the time was right to go it alone so all partnerships ended. 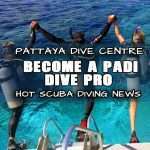 Dave now armed with more experience and time served right here in Pattaya than any other individual in the PADI dive industry decided to bring Pattaya into the 21st century with a new state of the art dive boat and a new image and name, Pattaya Dive Centre. 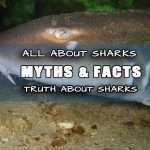 This is where you will find him every day. 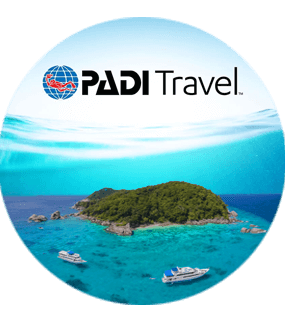 Being PADI professional year in year out is a honor in itself, but as the years go by its plain to see which members have adopted fresh new formats, being bold and brave to start up dive businesses and make them a sucess. 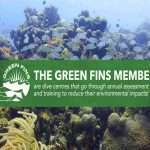 Dave has being actively engaging people in his dive business, in which all PADI divers can benefit and participate! 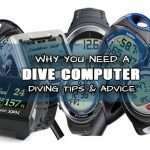 Believe it or not, there are not many divers on the planet with this level of service. 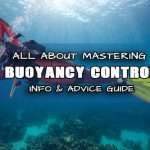 Our Master, Dave, has done this for more than 25years in the scuba diving industry. 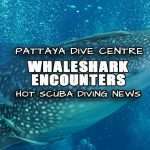 We, and of course PADI, consider this quite the achievement and contribution by Dave to the Thailand dive industry and for which we are very pleased to announce his 25year Membership Achievement Award! 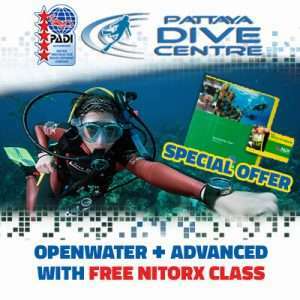 Thanks for the outstanding job you do training divers and we wish you the best of success for the many years to come! 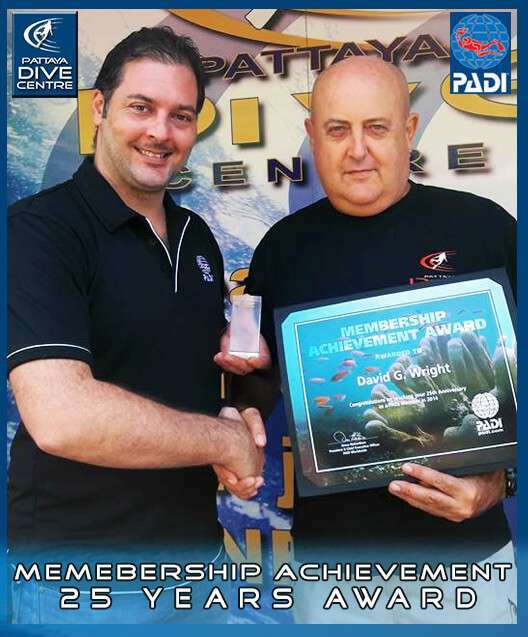 This PADI Award was presented to Dave by Giovanni Cacchione.